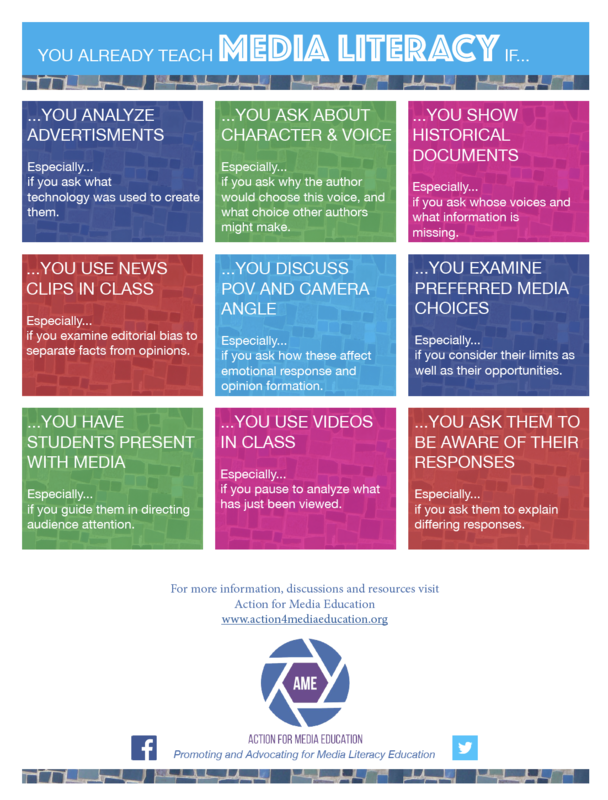 Teachers and parents can be at a loss on the topic of media literacy. We know it’s important—our young people are bombarded with messages constantly. How can we help them understand what they’re seeing, reading, and hearing? Let alone creating and sharing themselves! How can we help them evaluate the messenger as well as the message? Click the image below to open it in a new window. 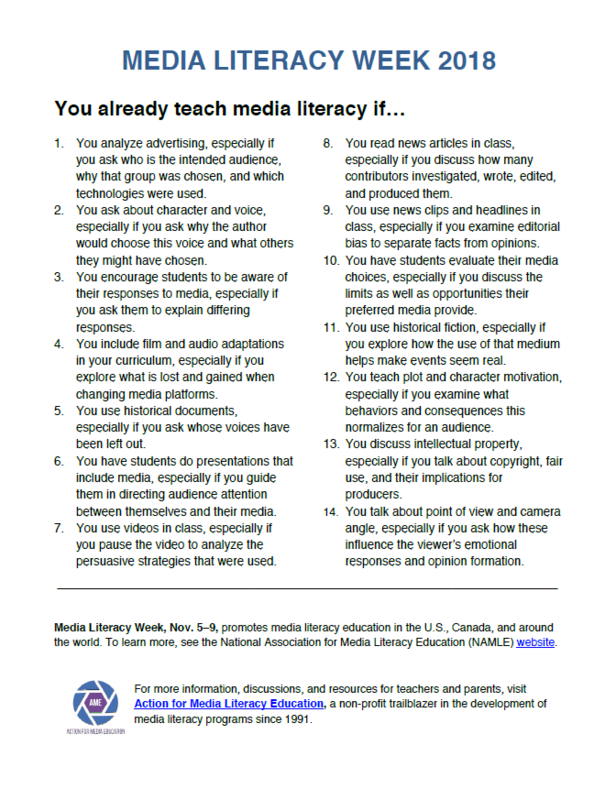 This guide for teachers and parents has been created as part of Media Literacy Week by two AME board members, Ethan Delavan (high school IT director) and Janith Pewitt (high school classroom teacher). Michael Danielson, board chair (teacher and EdTech director) designed the publication. Click here for a printer-friendly version of all 14 ideas. 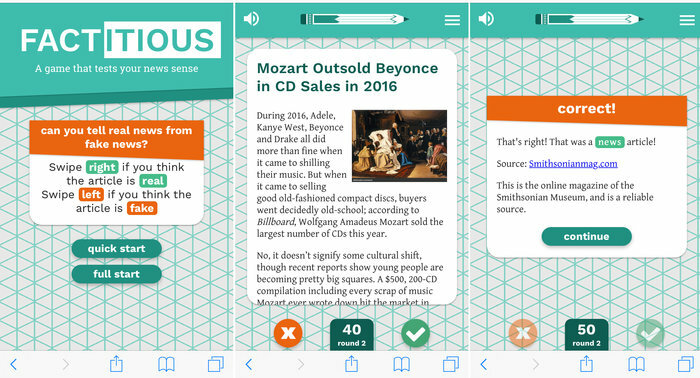 Guess what, you’re already teaching media literacy! “The dam is breaking, as it should.” That’s how Faiz Shakir, the ACLU’s national political director, responded on Tuesday after Rep. Mike Coffman of Colorado became the first House Republican to sign a petition to force a vote on a measure that would reinstate net neutrality protections that the GOP-controlled Federal Communications Commission (FCC) rolled back in December. The Internet has morphed from a tool providing efficiencies for consumers and businesses to an elemental force that is profoundly reshaping our societies and our world. Former Internet entrepreneur Andrew Keen was among the earliest to write about the potential dangers that the Internet poses to our culture and society. Now he takes our stage with his new book How to Fix the Future, looking to the past to learn how we might change our future. Keen discusses how societies tamed the excesses of the Industrial Revolution, which—like its digital counterpart—demolished long-standing models of living, ruined harmonious environments, and altered the business world beyond recognition. Keen is joined onstage by Alex Stonehill, Head of Creative Strategy at University of Washington’s Communication and Leadership Program. This event will be held Thursday, February 8 at 7:30 p.m. at University Lutheran Church. Address is1604 NE 50th St, Seattle, WA 98105 in the Ravenna neighborhood. Doors open at 6:30 p.m. Tickets are $5. For more information and to buy tickets visit the Town Hall website. Psychologists are quickly learning how dangerous smartphones can be for teenage brains. Research has found that an eighth-grader’s risk for depression jumps 27% when he or she frequently uses social media. Kids who use their phones for at least three hours a day are much more likely to be suicidal. And recent research has found the teen suicide rate in the US now eclipses the homicide rate, with smartphones as the driving force. It should be telling, Clement and Miles argue, that the two biggest tech figures in recent history — Bill Gates and Steve Jobs — seldom let their kids play with the very products they helped create. “What is it these wealthy tech executives know about their own products that their consumers don’t?” the authors wrote. The answer, according to a growing body of evidence, is the addictive power of digital technology. After Dec. 15., AIM users won’t be able to sign into their accounts. Image courtesy of Fox News. Instagram was my go-to app. It was the first thing I checked in the morning, and the last thing I scrolled through before bed. When I opened my phone, I immediately opened Instagram. It was my “compulsion loop,” as Bill Davidow writes in “Exploiting the Neuroscience of Internet Addiction.” And I wanted to quit—or at least change these behaviors. I’m a high school teacher, and recently, as part of a media literacy unit specifically geared toward examining our use of (addiction to) social media, I asked my 75 sophomores to give up their self-defined most-used app. For my students, this meant primarily giving up Snapchat or YouTube; for me, it meant I had to delete Instagram. Fake news has been on Maggie Farley’s mind further back than 2016 when President Trump brought the term into the vernacular. Farley, a veteran journalist, says we’ve had fake news forever and that “people have always been trying to manipulate information for their own ends,” but she calls what we’re seeing now “Fake news with a capital F.” In other words, extreme in its ambition for financial gain or political power. “Before, the biggest concern was, ‘Are people being confused by opinion; are people being tricked by spin?’ ” Now, Farley says, the stakes are much higher. So one day she says an idea came to her: build a game to test users’ ability to detect fake news from real. 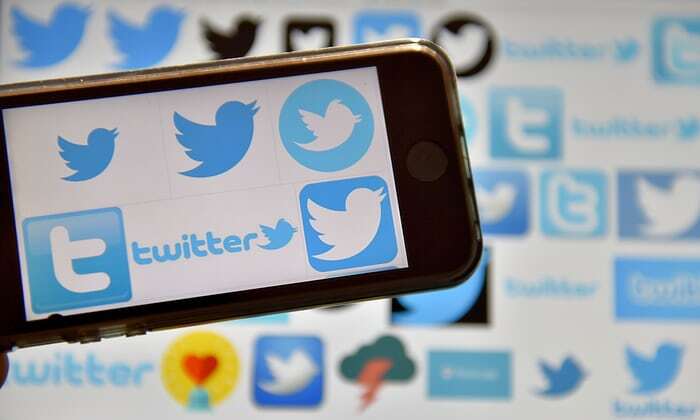 Twitter is considering a feature that would let users flag tweets that are false or inaccurate, in an attempt to combat the spread of disinformation on the platform. The new feature, reported by the Washington Post, would allow Twitter users to report a post as misleading, in the same way they can currently report individual tweets as spam, or abusive or harmful. The move would follow Facebook, which introduced a way for users to report “fake news” in December last year. That tool allows US users of the site to report “purposefully fake or deceitful news” to the site’s moderators. In the UK, however, the same option only allows users to block or message the poster, offering no way to bring the posts to the attention of the administrators.